Ask anyone who works in palliative care and they’ll tell you – hospice is less about being a place, than it is about a type of care. At Cahercalla Hospice we have worked hard to provide both – combining an incomparable state-of-the-art, specialised facility with a uniquely sensitive and respectful way of meeting the needs of those with life-limiting illnesses. Hospice Care at Cahercalla is designed to take care of people who may be in the final stages of a terminal illness… who need specialised support following treatment such as chemotherapy… or who could benefit from a period of respite and focused care, away from home. Whatever brings a patient to us, the focus is always on making sure they are as comfortable as they can be. It’s about care, not cure – so that each day can be lived as pain-free as possible, with maximum quality of life. At Cahercalla Hospice, we try to understand every patient as a whole person, rather them being defined by their illness. This means their emotional, spiritual and social needs are just as important as their physical ones – and this is reflected in our approach, our facilities and the kind of services we provide. It’s about care, not cure – so that each day can be lived as pain-free as possible, with maximum quality of life. 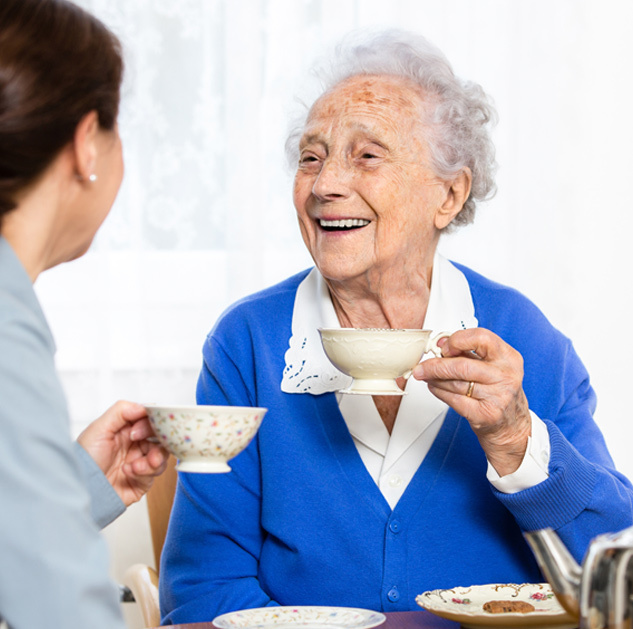 Respite Care – to help patients receive focused care while their families have the chance to rest and recharge a little. Symptom Control – where more intensive monitoring and control of illness is required. 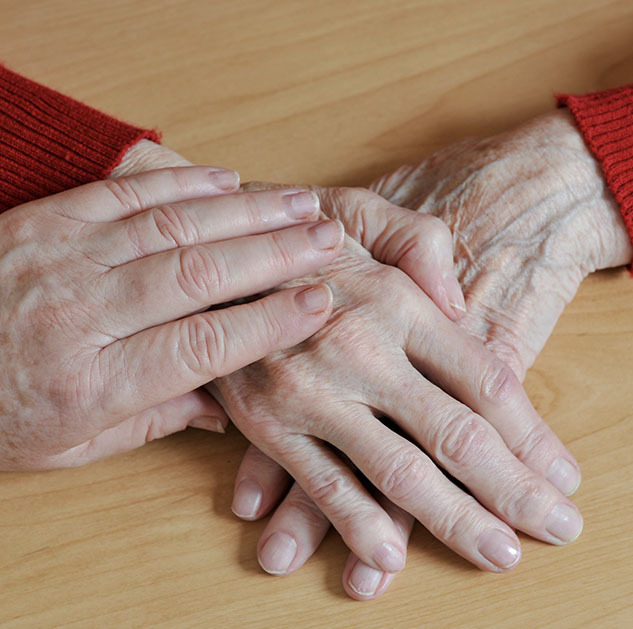 End-of-Life Care – dignity, respect and compassion when it matters most. Psychological Support – helping patients and families come to terms with this stage of life. 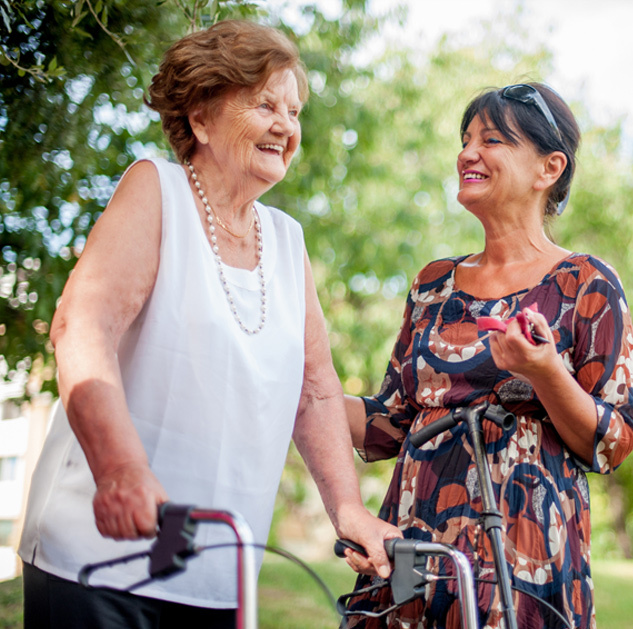 We accept admissions from a patient’s GP, their hospital consultant or Home Care Team. At Cahercalla Hospice Care, patients receive round-the-clock care and support from a dedicated team of professionals who specialise in this kind of unique care. It’s about training, skill, expertise – but it’s also about being there, understanding, listening and caring. We also encourage relatives to participate in caring for their family member – and we support them as they do so. 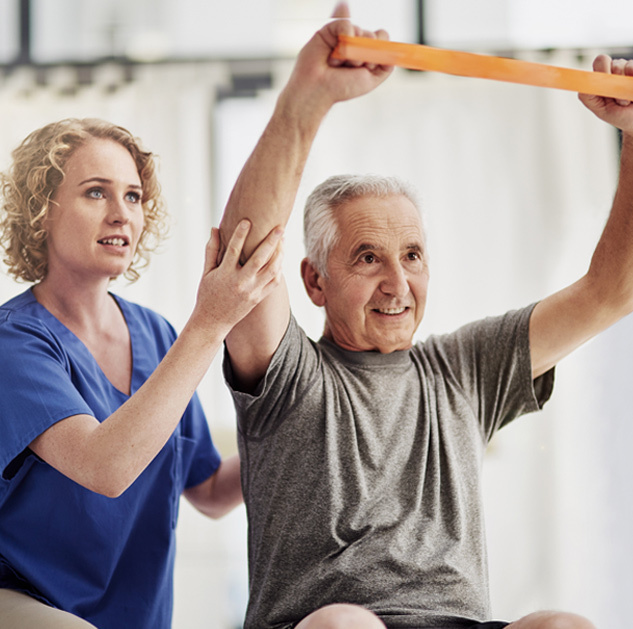 Physiotherapy – including exercise and manipulation, helping patients remain mobile. Chiropody – including a simple nail cut. Counselling – this is available for both patients and their families and can go along way towards ensuring psychological and social well-being. In hospice care, family is everything. So we extended our facility to include a new Family Apartment – where relatives can stay while a family member is resident at the hospice. This cuts down on tiring travel and disruptive hours, and means loved ones are never far away. We also have a large family room for meet-ups and coffee breaks. Our Hospice is a special, purpose-designed and built unit situated in the garden wing of the hospital. To ensure a sense of peace and calm, the section overlooks the beautiful landscaped gardens of Cahercalla – stunning at any time of the year. 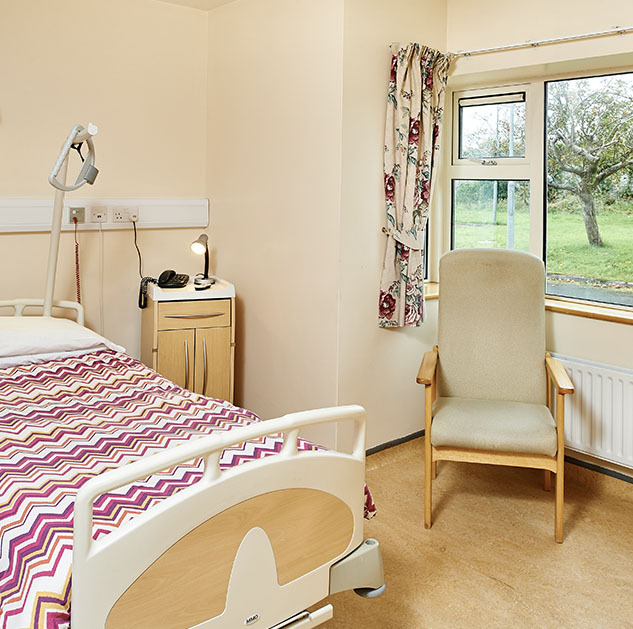 There are 5 beds/rooms in the Hospice – each equipped with specialised equipment including bed, chair and hoist. All rooms have a TV, telephone, overhead bed light and nurse’s call bell. A hair and beauty salon, for patients and their families. Aromatherapy – the relaxing benefits of a gentle massage with essential oils. Spiritual Care – Mass is celebrated each morning in the chapel and relayed to rooms via CCTV. All religious denominations are catered for. Is a hospice a place where people go to die? This is NOT true as patients are admitted to a hospice for many reasons, which can include symptom control, supportive care following treatment such as chemotherapy, respite care for patients with complex needs. End-of-life care is only one reason to consider hospice care at Cahercalla. will enhance quality of life and may also positively influence the course of illness. is applicable early in the course of illness, together with other therapies are intended to prolong life, eg. chemotherapy or radiation therapy. Most stays are about 14 days in length, but it depends on the individual’s needs. As a hospice cannot provide long-term care, we assess each patient on a case-by-case basis, every 2 weeks and our multi-disciplinary team will decide on what longer-term care is required. How much will it cost for treatment? Hospice is regarded free of charge, regardless of a person’s means.